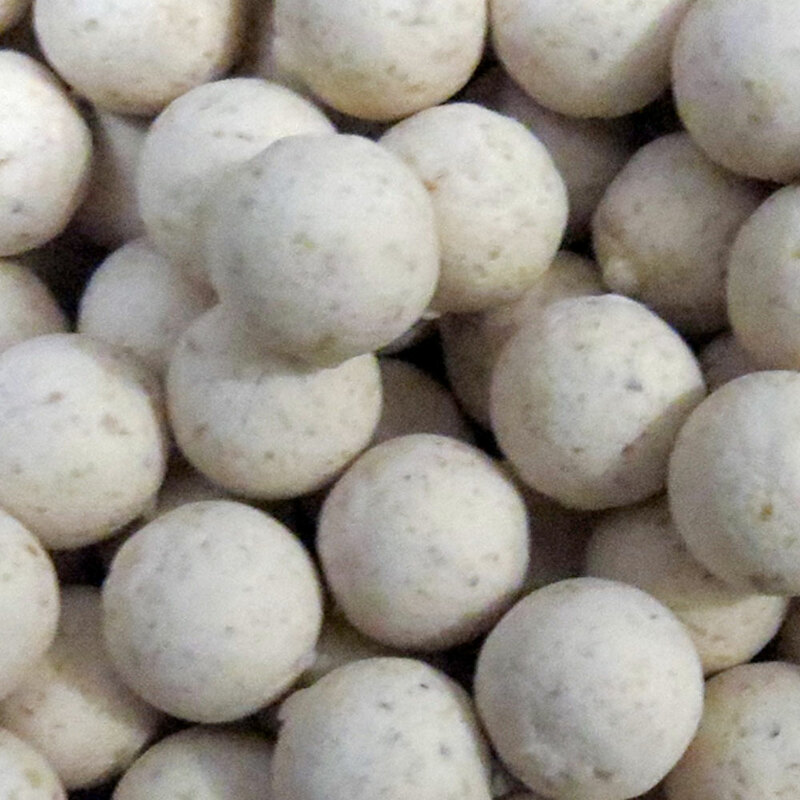 The Ghost boilies comprises of a combination of milk proteins and carbohydrate sources, with a unique blend of natural attractors that give the bait a creamy-caramel smell with a hint of spice. 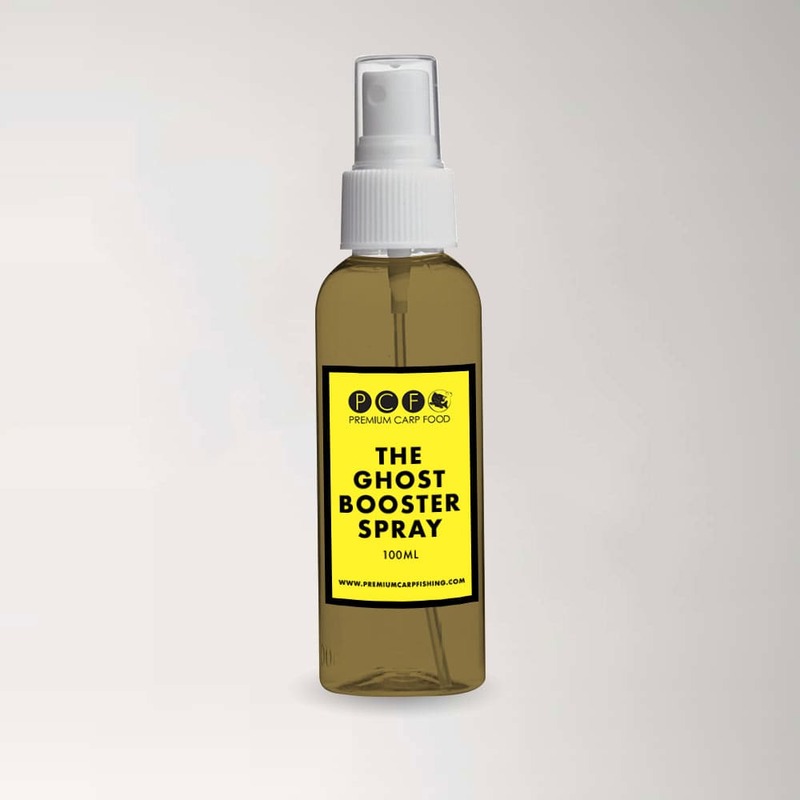 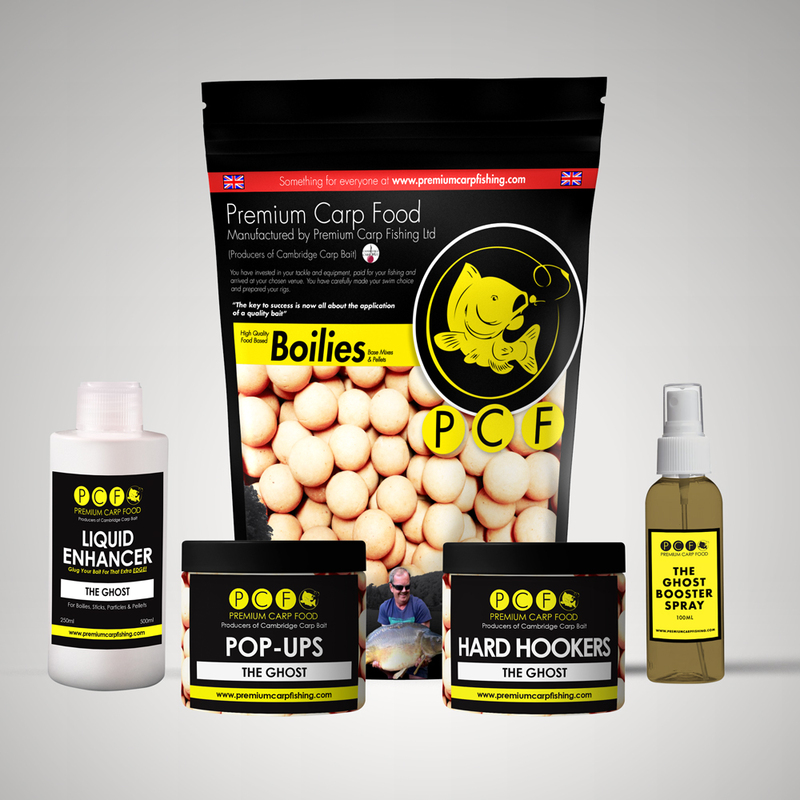 Creamy white in colour, The Ghost fulfils a critical role within the PCF bait range, as there is growing awareness amongst modern-day carpers that a return to milk protein baits can provide great advantages, especially in cold water situations. 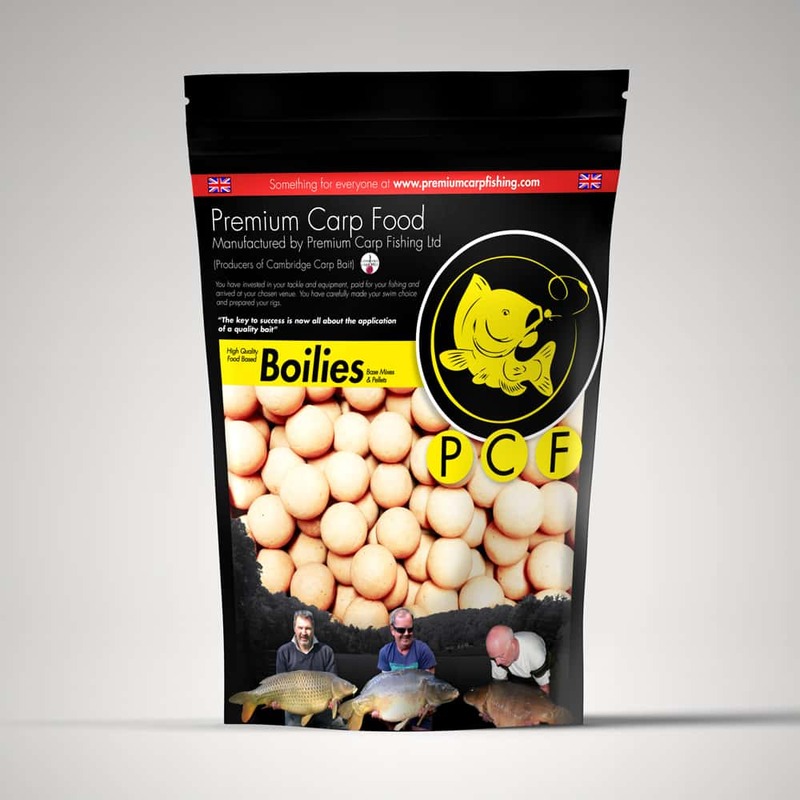 The Ghost combines the best elements of those classic mixes of yesteryear with modern bait design to provide a truly year-round bait. 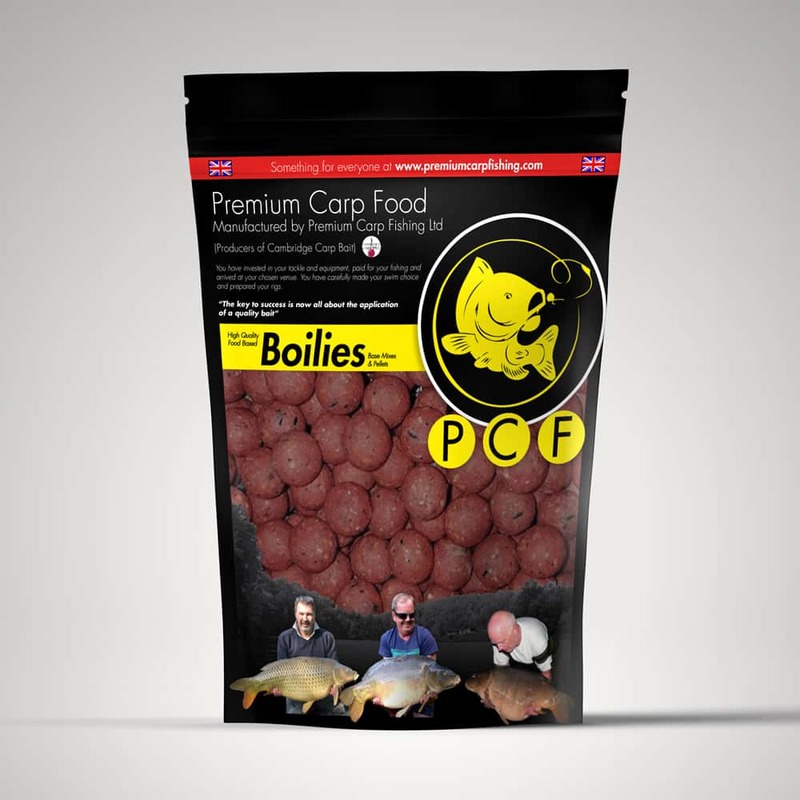 These are great for my winter fishing.